We are delighted to announce that Kabbee has been announced as a finalist for the 2014 Mobile Entertainment Awards! Kabbee will be competing in the Best Travel App category against some other big industry names. That’s not all… Kabbee has also been named as one of the Top 50 Mobile Innovators in 2014 from Mobile Entertainment – a celebration of innovation and technology. 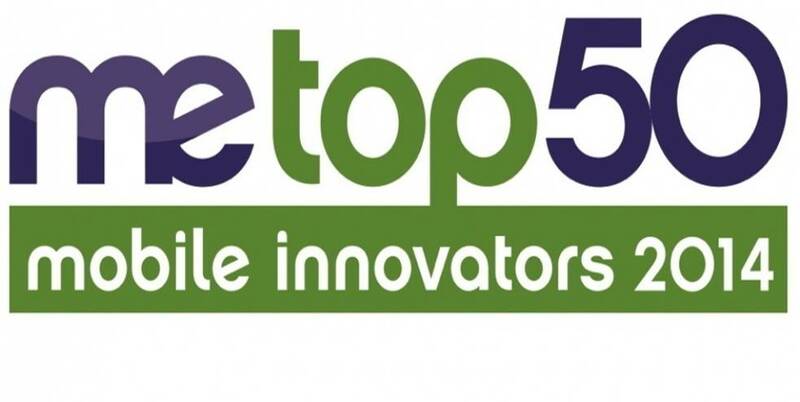 To see the full list of top mobile innovators, please click here. You can also click here to see the finalists for the 2014 awards. Previous: Kabbee shortlisted for Appsters Award! Next: Founder & CEO of Kabbee announced as finalist for GBEA awards!